There’s plenty going on here in the Algarve and Portugal at large this week. Reports are suggesting that we’re in for the highest increase in house prices in Europe – so it’s really imperative that buyers get ahead of that curve. We’re continuing to bask in sunshine, with temperatures remaining around 29°C right through this month. Plus, we’re seeing more investment coming in down here on the coast – a new airline route between Portimão and Bragança is becoming more and more popular. Here’s your news update from Portugal. You’ll remember from two weeks ago that I was talking about how we’re in the middle of a construction boom here in Portugal. Well, we’re already seeing the impact of that. The forecasts are out and we’re heading for a 9.5% increase in property prices. That’s the highest in Europe, tied jointly with Ireland. 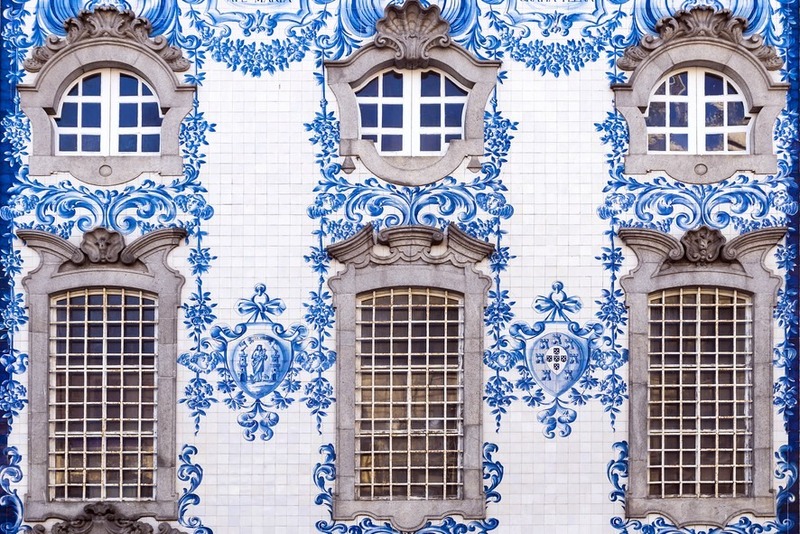 Although there are calls for Portugal’s ‘Golden Visa’ programme to end, this is unlikely to impact too many properties outside of Lisbon or Porto. However, if it does continue, it will only add to the upwards movement in property prices over here. What does that mean for property buyers? First of all, it means that you need to make sure you’re buying as soon as possible to get the most house for the least money. You can still get some really affordable properties in the East Algarve, so do make sure to take advantage of that. Secondly, it means you may well get an excellent return if you’re buying as an investment. If this trend continues year on year, you’ll see your house dramatically increase in value. Look away now if you’re sitting in the rain in the UK…summer’s going nowhere soon here, with temperatures predicted to continue to hover around 29°C right through September. Even in the very north of the country, which is normally cooler, they saw warm temperature in the mid 20s this weekend. As we get further into the week, we’re even forecast to hit 30°C again. If you’re looking to buy a home, make sure to get your free tickets to Your Overseas Home, especially pitched at serious buyers. We’ll be there in Harrogate, Epsom and Birmingham, along with currency specialists, estate agents, solicitors and other specialists. This is all great news as the Portugal Masters is starting on September 20 at the Dom Pedro Victoria Golf Course (just a short hop away from our Vilamoura office!). There are plenty of big names lined up, including Sergio Garcia, who’s playing here for the first time. Did you realise the Algarve has more than one airport? Most of us are familiar with Faro, with its plentiful flights over to London, Manchester, Edinburgh, Bristol and more. However, in Portimão, there’s a second, smaller airfield that many don’t realise exists. It’s been quite quiet over the last few years, but the route between here and Bragança has posted its best ridership yet. Even for those of us who prefer the sunny skies of the south, it’s fantastic to be able to pop up to the north for a weekend exploring the old, medieval towns and cities. Bragança is, of course, the historic home of the former royal family and boasts a particularly impressive castle. With over eight years’ experience in Portugal, Fiona keeps finding herself drawn back to the beauty of the Algarve. 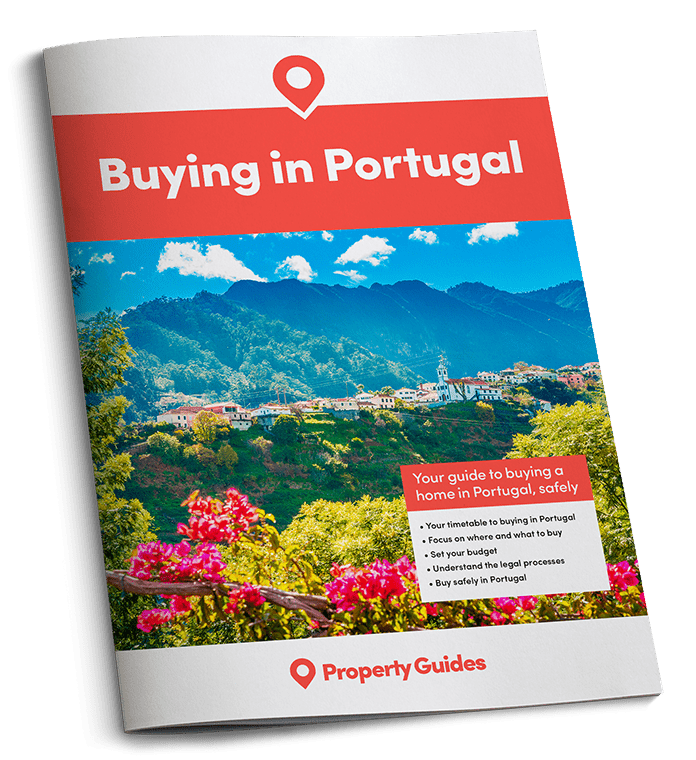 “Having been lucky enough to live and work all over the world, there is something special about being in Portugal and moving back here always feels like coming home.” Her background’s in property sales and rentals and she actively enjoys helping people to make the move, plus giving advice about how and where to invest. Traveling with her cat, Fiona can give guidance on everything from pet passports and settling in, to renovating a property and getting the internet connected!